Since this still rings true and most likely isn’t going anywhere, B2B marketers have incorporated blogging into their content marketing strategy. To do this, many have turned to creating a blog on WordPress, which, according to CodeInWP, powers 14.7 percent of the top 100 websites in the world. Whether you’re creating a personal blog or one for your company, you may be unsure how to go about posting a WordPress blog. Click "Add New" under the "Posts" tab. Add a title and the body of your post. Add media to break up the text. If you’re more of a visual learner or need more information regarding these steps, just keep reading! When an idea for a new WordPress blog strikes, act fast before it’s gone. Posting a blog on WordPress is easy, but there are some other features you may not be sure how to use, or what they’re for. Let’s break it down. 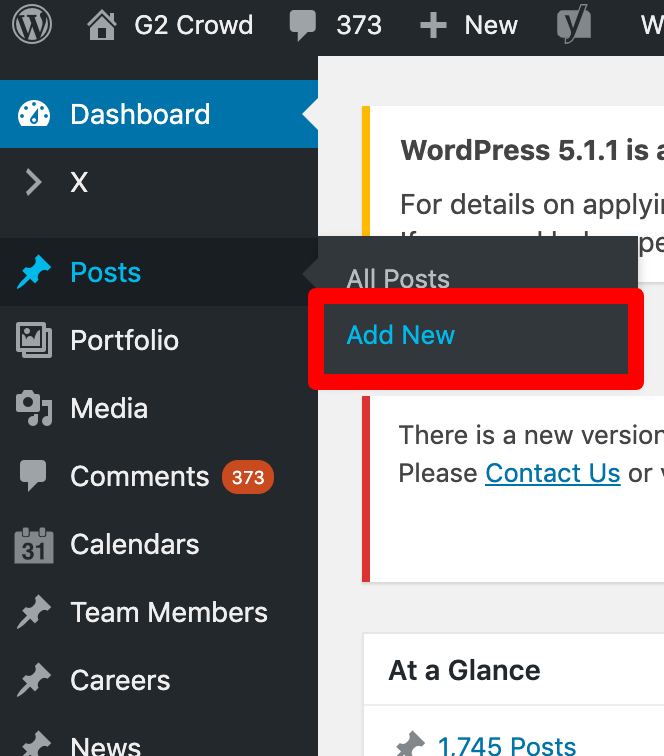 Once you’ve logged into your WordPress account, select Add New from Posts on the left-hand side of the screen. Once you’re on the Add New Post screen, there are a variety of fields you can begin to fill out. For starters, create a title that makes sense for the article or blog post. It’s best practice to make sure it includes your keyword, but also that it’s not too wordy. From there, you can either copy and paste or type directly into the text box. You’ll notice that there are two versions of this text box you can choose from: Visual and Text. When you choose visual, you’ll notice that the formatting toolbar looks similar to other word processing software, including buttons to make the text bold, create bulleted lists, and align the text in the center. Choosing the text view will reveal a plain-text HTML version of the post editor. This allows you to edit the actual HTML code for your post. Did You Know? WordPress dominates Google’s search results page with 583,000 results (Source). Once the bulk of the content is written for your WordPress blog, you can add different kinds of media to the post. To do so, click the Add Media button. You can either upload files or choose from the media library. Once uploaded, position the image or video to how you’d like it to appear in the body of your post. Your blog post can also include a featured image, which you’ll add from one of the sections on the right-hand side of the screen. Just scroll to Featured Image and click Set featured image. Then, either upload a file or choose from the media library. 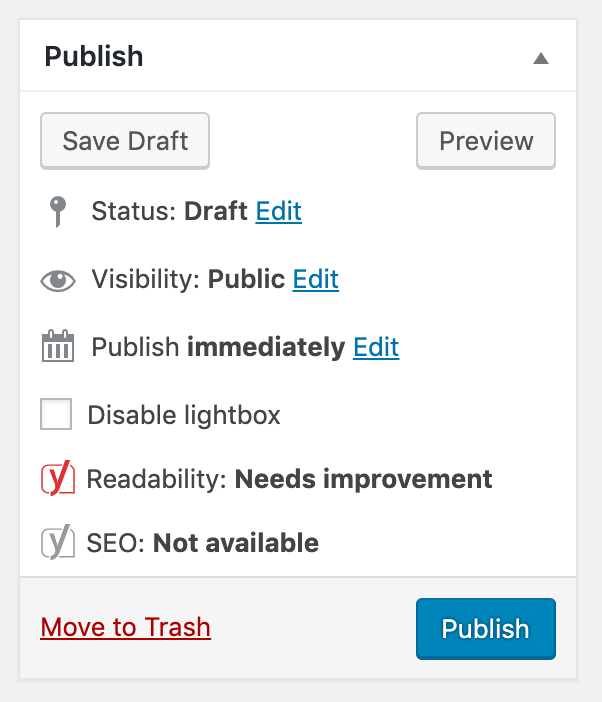 WordPress allows you to sort your posts using categories and tags. 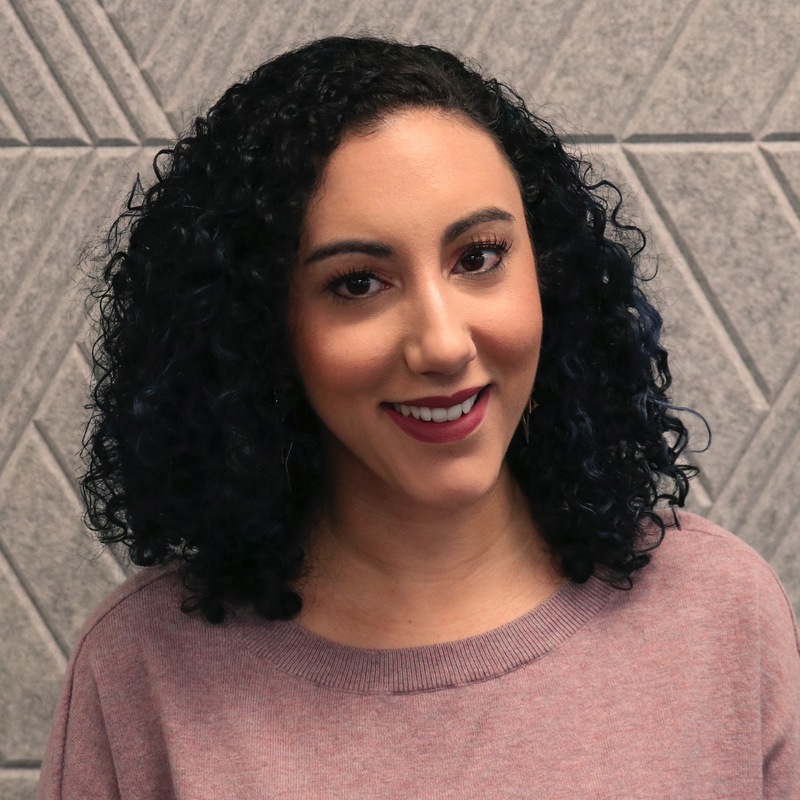 Not only do they help you organize various posts into sections and topics, but they also help with SEO and make it easier for your users to find exactly the blog they’re looking for. You can scroll through the list of categories and choose the ones most relevant to your post. Then, add specific tags. 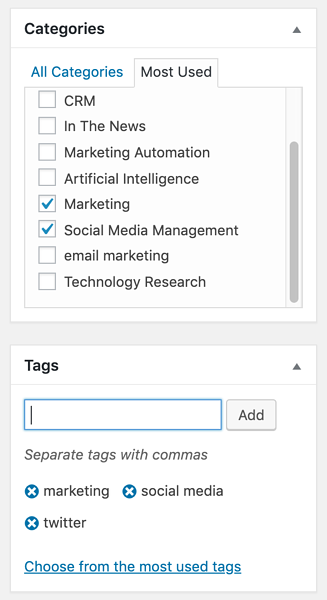 Separate each tag using a comma and hit Enter to apply each tag to your post. Looking for a way to manage multiple WordPress sites in one dashboard? Wordpress site management software makes it easy to update, edit, access, and monitor multiple sites at once! WordPress will automatically populate a generic, and not SEO-friendly, URL for your blog post. It’s in your best interest to edit the URL to be relevant to your post. To do so, click Edit next to the automated URL. Then, type in whatever you’d like to change the tail-end of the URL to. Punctuation such as commas, quotes, and apostrophes will automatically be removed and spaces will be replaced by hyphens. Under Publish, there are many settings you can choose from. For starters, you can save your draft and preview how it’ll look once it’s live on the site. Additionally, edit the Status of your post to Pending Review, set a specific date and time for your draft to be published, see if your Readability or SEO needs improvement, move the entire post to the trash, or publish immediately. Blogging isn’t just for teenagers typing away in the dark. It’s a must-have in your content marketing strategy. If you haven’t thought about posting a WordPress blog, it’s well past the time to do so. Plus, with it being so easy, anyone can do it! Interested in doing more to your WordPress blog? Find out how to embed a YouTube video and how to create a contact form!